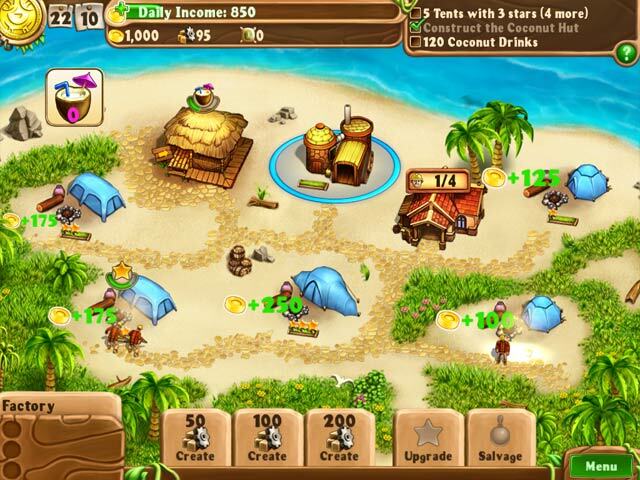 Campgrounds: The Endorus Expedition Collector's Edition game download. 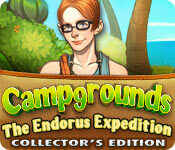 Free download Campgrounds: The Endorus Expedition Collector's Edition for Mac. With a priceless artifact as your guide, you and Addie lead an expedition of stalwart explorers through long forgotten lands. These explorers are relying on you to create campsites for them to stay safe and warm as they brave the unknown. Relive the artifact's tale of an ancient civilization as they travelled to sandy beaches, through dense jungles, over high mountains and deep into mysterious caves. 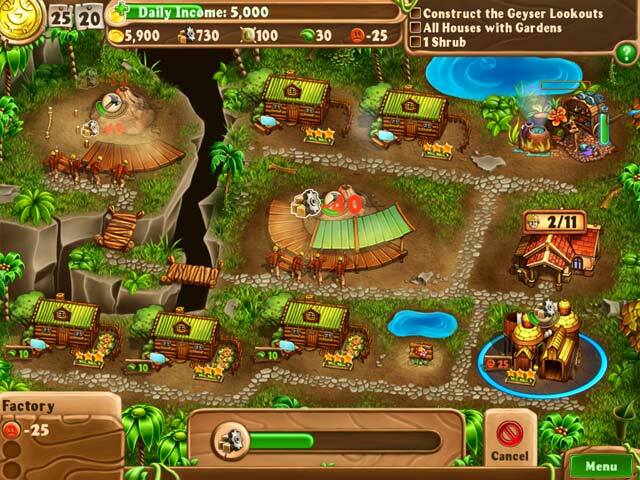 Encounter quirky characters, discover hidden treasures and rebuild ancient structures. Can you find what lies at the end of the artifact's tale? 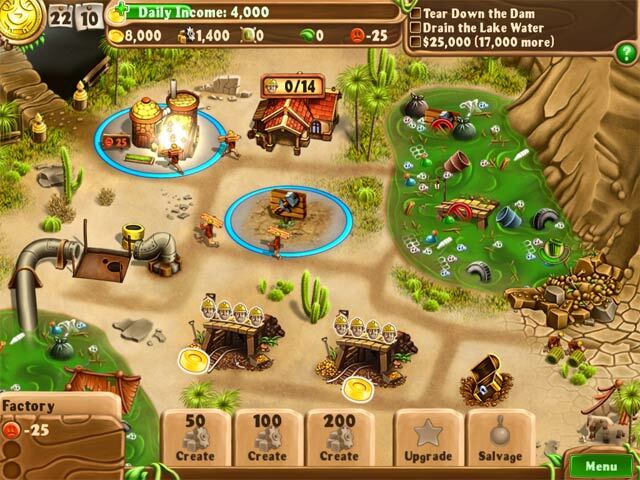 Find out in Campgrounds: The Endorus Expedition, a new and exciting Time Management game! This is a special Collector's Edition release full of exclusive extras you won’t find in the standard version.